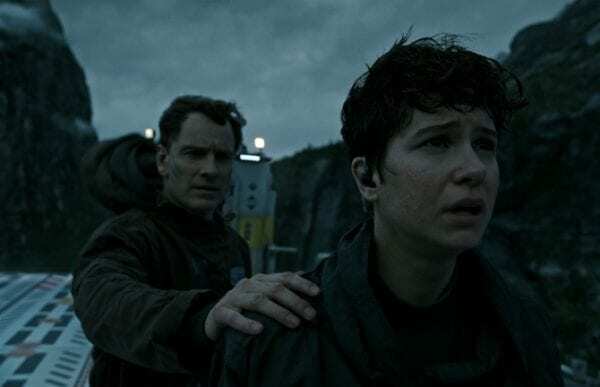 In the build up to the release of Alien: Covenant, director Ridley Scott revealed that he had plans for up to SIX more instalments in the sci-fi horror series, only for 20th Century Fox to apply the brakes when Covenant failed to perform at the box office. 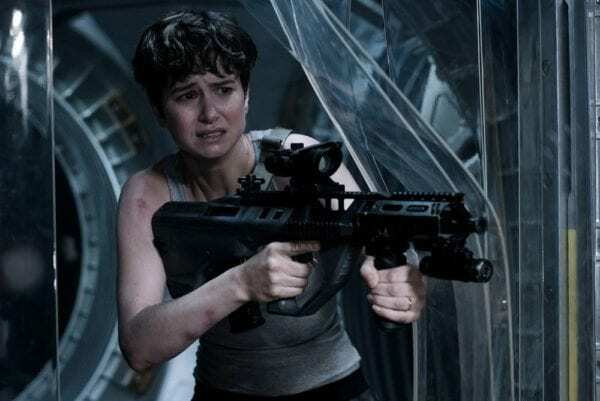 Given the impending Disney acquisition of Fox, the future of the Alien franchise is up in the air at the moment, and while it’s looking increasingly unlikely that Scott will get to continue his Alien prequel story, Covenant actress Katherine Waterston has revealed to The Playlist that she’s ready to go on Alien: Awakening should she receive the call. Do you have any interest in seeing Alien: Awakening? Do you think it will ever happen? Let us know your thoughts in the comments below or on Twitter @FlickeringMyth. 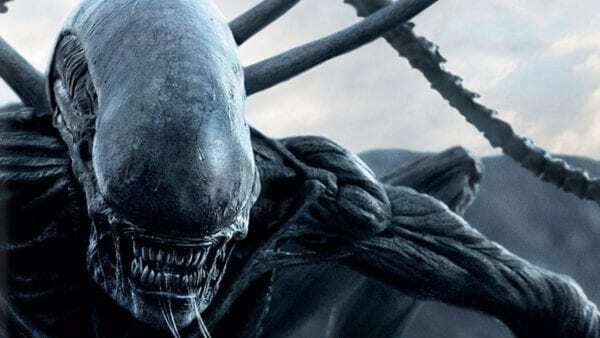 Alien: Covenant sees Ridley Scott reuniting with Prometheus star Michael Fassbender and new cast additions Katherine Waterston (Inherent Vice), Danny McBride (Eastbound & Down), Demian Bichir (A Better Life), Billy Crudup (Watchmen), Jussie Smollett (Empire), Carmen Ejogo (Selma), Amy Seimetz (Upstream Color), Benjamin Rigby (That’s Not Me), Callie Hernandez (Machete Kills), Tess Haubrich (The Wolverine) and James Franco (Why Him? ).